Chilquinta Chile, subsidiary of Sempra International, is the third largest electricity distributor in Chile. Sempra Energy companies develop energy infrastructure, operate utilities and provide related products and services to more than 32 million consumers worldwide. 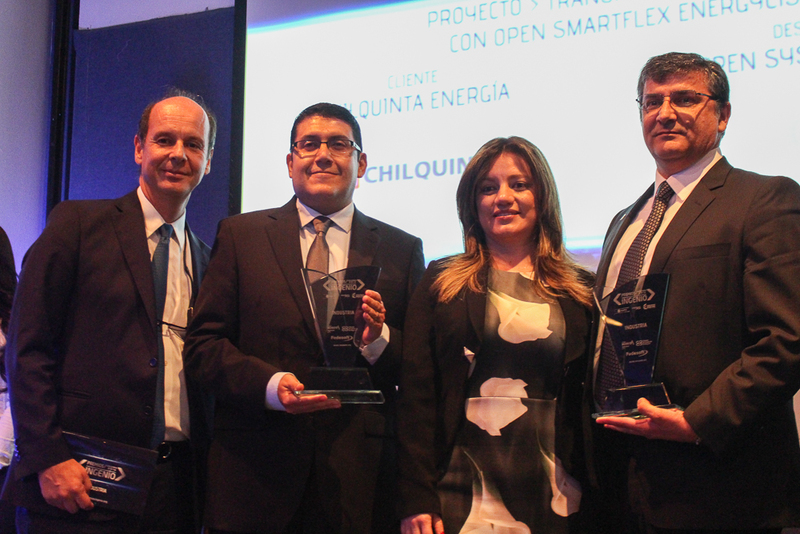 At the end of the year, The Colombian Software Federation, Fedesoft, with the support of the Ministry of Information and Technology, awarded Sempra International´s Chile subsidiary Chilquinta Energy, and Open International the prize for Best Industry Implementation for Project Clic!, which constituted in the roll out of Open Smartflex CIS and Field Service in the Chilean utilities market. Project Clic! 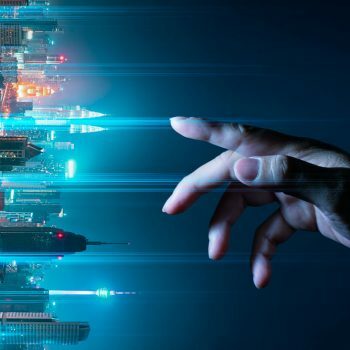 managed to digitally transform Chilquinta’s processes and core business, thanks to the adoption of cutting edge mobility tools and major improvements in customer-facing processes. “It fills us with great joy to receive this award, because it is a recognition of remarkable impact our solution can have on our customer´s business. At Open International we collectively strived to make the Clic! 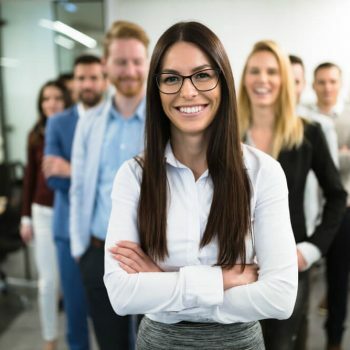 Project a successful implementation, keeping our customer’s operations running smoothly during the whole process” stated Erick Vivas, vice president of business development at Open. “With this implementation we managed to seamlessly transfer from one system to another with no impact to the end-customer. This means that we were operational from day one, we never stopped billing, and we never stopped providing customer service. The success of the project was due greatly to Open’s strong team and Open Smartflex being a world-class solution. It gives us real-time information to make strategic decisions that help us evolve,” assured Jaime Acevedo, Operations Manager of Chilquinta Energy. The 4th Annual Ingenio Awards ceremony was celebrated in Bogotá- Colombia. 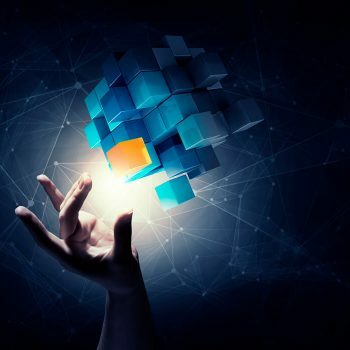 Close to 240 companies registered for the Awards, submissions were reviewed by a team of 12 software and IT industry experts that selected winners across 10 categories.